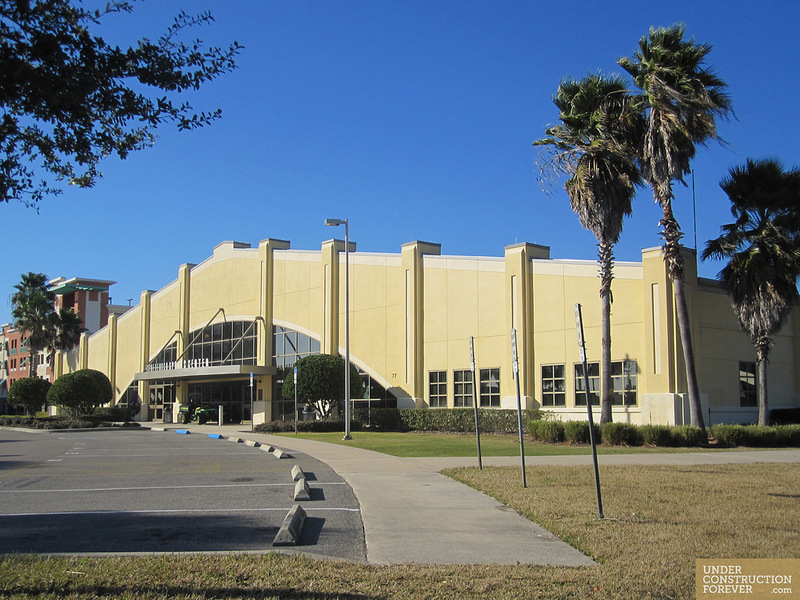 From Construction to Instruction: Building a Plan for Student Success! 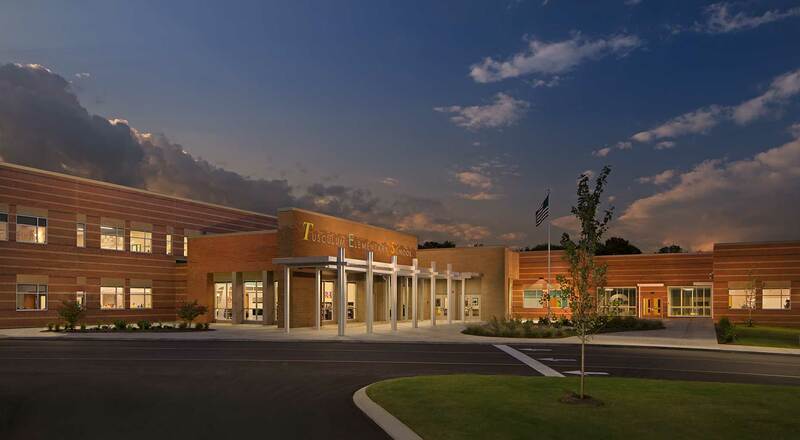 Come join us for a tour of the beautiful, new Tusculum Elementary School, Tennessee’s First LEED GOLD public school. Click here for more information and to view the agenda.